T3 Agenda: Optoma's true wireless in-ear BE Free8 earphones. Shoot in high-res with Panasonic's Lumix G9. And more! 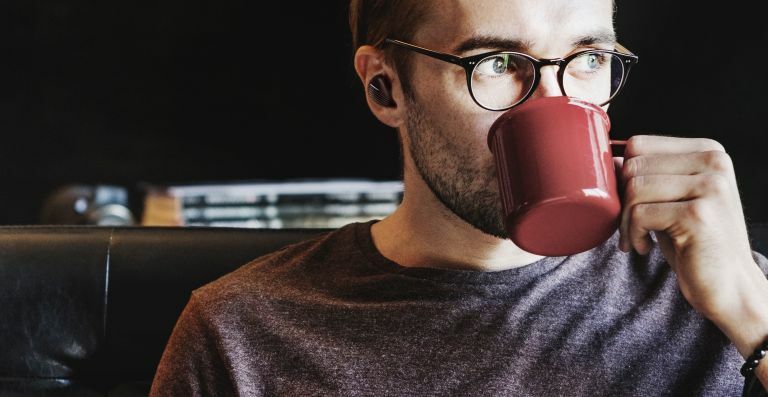 Optoma has launched its first true wireless earphones, the BE Free8, which feature a four-hour battery life, stable and reliable signal/connection (via Bluetooth and NFMI) and a built-in microphone (for calls, Alexa, Cortana, Siri and Google Assistant). You're also getting superb sound quality (obviously) with deep explosive bass (that's been enhanced with AAC and aptX for Apple, Android and Windows). It's IPX5 rated, so you're getting earphones that are water, sweat and dust resistant and special SpinFit TwinBlade ear tips (which are custom made for superior stability, noise isolation and secure fit). They'll cost £199 and should be out in stores next week. Panasonic has launched a new flagship compact and mirrorless camera, the Lumix G9, which boasts outstanding mobility with ultra-high-speed responses. Building on its work with the GH5’s high performance, the Lumix G9 offers stellar resolution, gradation and colour reproduction with its 20.3-megapixel Digital Live MOS Sensor without low-pass filter. A High Resolution mode is also added that provides stunning 80-megapixel equivalent images in JPEG /RAW formats in the camera. The Venus Engine renders high-precision yet natural images with its Multipixel Luminance Generation and Intelligent Detail Processing. The Panasonic Lumix G9 will be available from January 2018 in three flavours - Body Only (£1,499), the M Kit (Lumix G9 & Panasonic 12-60mm Lens - £1,699) and the L Kit – (Lumix G9 & LEICA 12-60mm Lens - £2,019). Panasonic has just launched a new 200mm super-telephoto lens, the Leica H-ES200 Lens, one that's perfect for wildlife and sports photography thanks to its contrast AF system for both photo and video recording. This powerful lens boasts the sharpest-ever corner to corner image quality in the Lumix collection, and features a fast constant aperture lens in a compact, lightweight design, and thanks to the O.I.S (Optical Image Stabilizer) enables handheld super-telephoto shooting. The Panasonic Leica H-ES200 Lens will go on sale next month and will be priced at £2,699. The fashion world continues to show its increased interest in smartwatches with the launch of DKNY's new DKNY Minute collection, a range of hybrid timepieces designed exclusively for women. Combining some stylish looks with smartphone notifications and activity tracking gives this new collection the right balance of fashion and feature, with the ability to control your music, take a photo or ring your phone with the push of a button. It includes automatic time zone update and second time zone and even includes interchangeable straps. You can order one today, for $155 (£118) right now.